CONTEST! 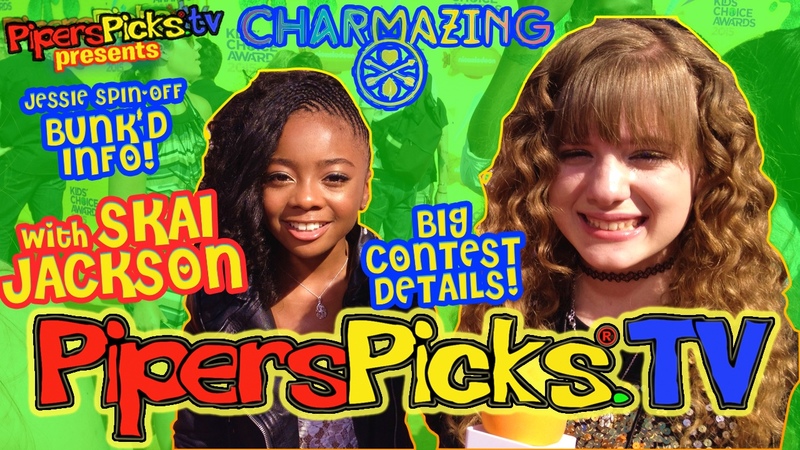 SKAI JACKSON or PIPER CURDA at YOUR HOUSE for a CHARMAZING PIZZA PARTY + BUNK’D INTERVIEW! 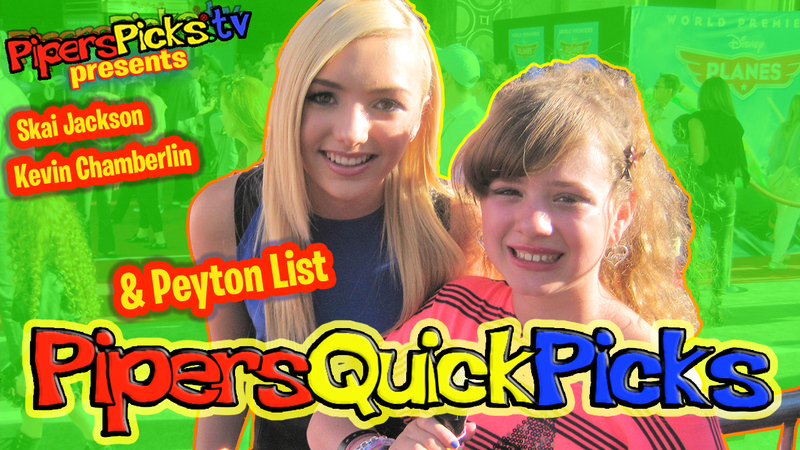 PEYTON LIST Talks JESSIE HALLOWEEN & Mean Girls + SKAI Jackson and BERTRAM Red Carpet Interview! October 3, 2013 January 26, 2019 - by TeamPiper - 46 Comments.